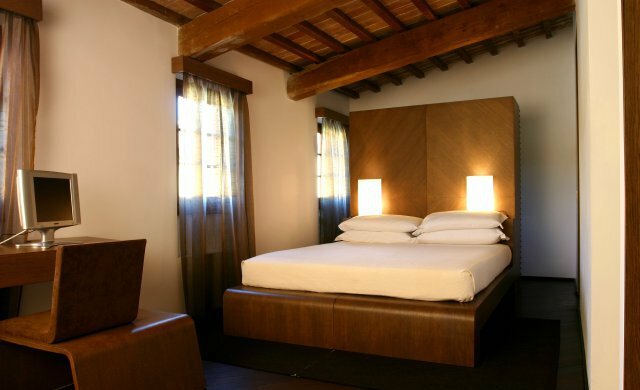 Our rooms are remarkably restructured and furnished in a unique contemporary and elegant style. They offer all the comforts: safe, minibar, hairdryer, desk, internet wi-fi connection, air conditioning and heating control, bathroom with bath and shower, direct telephone, tv sat. Each room with private bathroom with bathtub and shower, hairdryer, are really pleasant thanks to the most modern comforts: free internet wi-fi connection, direct phone, satellite tv, self controllable heating and air conditioning and comfortable desk for guest staying in hotel either for leisure either for business travel. All the rooms are non-smoking. 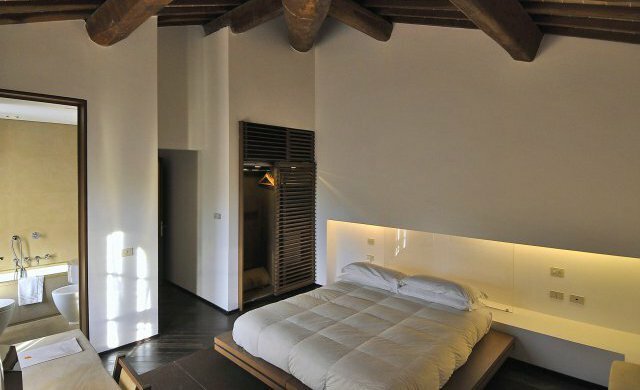 Bright, with wooden furniture, the rooms of Borgo La Torre are available as double or twin beds, double single use and triple. Extra bed or cot can be added to the rooms on request. Children under 3 years sleeps free of charge in a baby cot. Any type of extra bed or baby cot is upon request and needs to be confirmed by the hotel. Contact us to obtain the best solution for your needs. The stay in standard hotel rooms includes buffet breakfast, instead the stay in apartments does not include buffet breakfast. 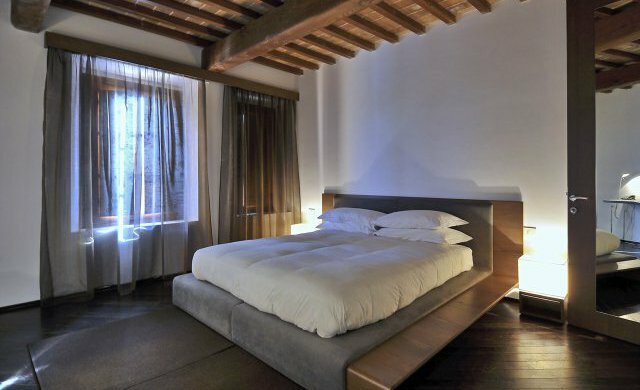 Borgo La Torre offers the ideal solution both for a relaxing stay not far from Lucca center for business guests, for a romantic getaway or a vacation with friends or family! Customizable packages on request.